Home Photos Sugar Mountain Looks Good This Morning! Sugar Mountain Looks Good This Morning! 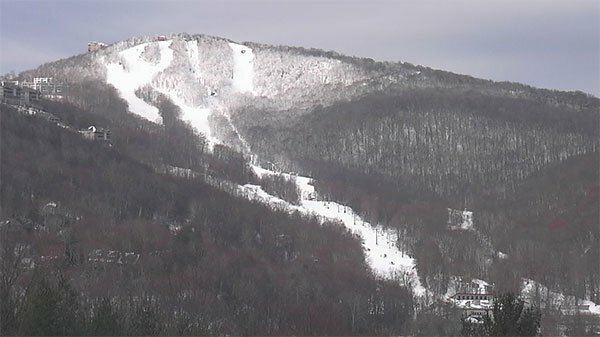 Our Sugar Mountain camera shows the resort is in really good condition for November 2nd. Cloud cover should clear out by the afternoon and sunshine and warmer temps will make for a fun weekend of skiing and riding!